Operation Portal Recon Out Of Beta! After nearly 6 months of closed (limited location) beta, OPR is now finally available to all L16 agents globally. 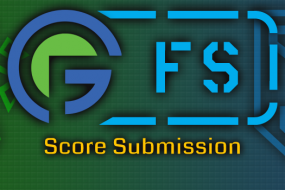 This tool allows players to work together to assess the quality of portal submissions, allowing Niantic to quickly work through their massive backlog and start getting new portals into the game again. For help, read through this article, hit up our guide page, and join the G+ OPR community. 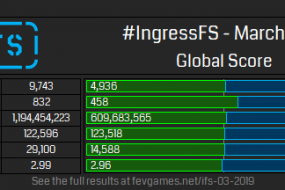 During the beta, Agents reviewed 510,000 portals, rejected 67,000, and were responsible for 63,000 new portals being created! At the point in time where 51,046 submissions had been accepted, there were 2.3 million reviews. Great, how do I get it? To qualify, a player must be L16, read through a training module (aimed at understanding what makes a good portal), and answer a short quiz of 10 portal candidates with multiple choice answers. If the player fails the quiz, they will have to wait before trying again. The training module criteria is available after training via the help link. Awesome, now that I’ve passed, how do I use it? Once passed, you will be able to review portal candidates. 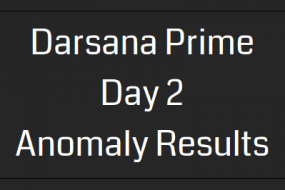 Clicking on the Begin Portal Analysis will take you into the review screen. The site is designed in a responsive way, and works with any screen size, including mobile. At the very top of the review page, you are presented with the picture, title, description, location. If you rate the portal candidate as 1-star (low quality), regardless of whatever else you have filled out it will require you to submit as a rejection. Note: Reloading the page does NOT take you to a new portal, at least not until the timer elapses. After a little while if you reload the page you will get a new submission. This appears to be because clicking on the image actually reloads the page to show you the larger image, so to preserve what you have entered the same portal must be reloaded. This is probably also set up to prevent abuse by allowing people to continually reload until they get to portals that they want to review. Further down the page, the reviewer is presented with the ability to check the location of the submission (via google street view, or google maps if street view is not available), and check for duplicate portals (via portal icons overlayed on google maps, with their images below). Under the Check duplicates section of the review, you can flag the submission as a duplicate of an existing portal. Doing so (and confirming) immediately ends the review. You can also suggest a new location if you feel that it is not accurate. Doing so will allow you to drag the marker to the new location, and automatically changes your rating to 5 star. This option is quite interesting, and the purpose of which is unclear. You can choose between the major categories of: Building, Object, Other, Site, Structure. Under each category are a few dozen sub categories, and some of those have further sub categories. We can hope that this will find its way into the game (perhaps as a part of mission builder? ), but it’s probably a way to help Niantic understand the types of landmark is useful for promotional, sales, and Pokemon Go purposes. Once you have answered the 6 mandatory questions, you can click the submit button at the bottom of the page. If your review was processed successfully, you will receive a confirmation message allowing you to review another, or return to home. NOTE that there is a behind-the-scenes timer, after which you can no longer review the portal and will be presented with a new candidate. When you click on the submit button, if the timer has elapsed, you will receive an error message and can no longer submit your feedback. Can I review existing portals? How long until the portals are actually accepted or rejected? At this point we don’t know. Based on the preliminary statistics, and timings, it’s assumed that only the best and worst portals are forwarded to a manual reviewer at Niantic for final decision. It’s also assumed that, as time goes on and the statistics are refined, at some point there will no longer be a need for the manual reviewer. Great! So how long until I can finally submit again? Will they reopen seer? That is not known at this time, unfortunately. John Hanke has previously stated that portal submissions are a critical part of the game, so we can assume that this will come back eventually. Seems like fun! Are there any statistics or badges? 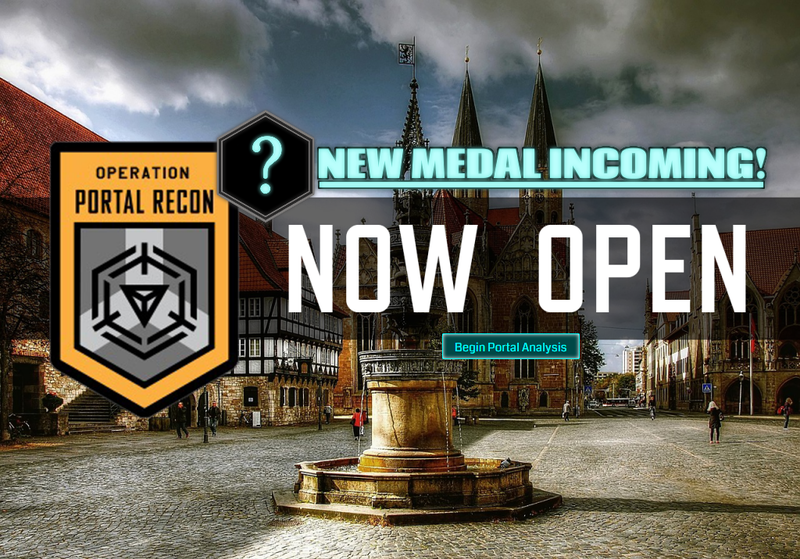 There will be a new in game medal that can be obtained by participating in Operation Portal Recon. It will be a tiered medal and will not affect leveling up. More details will be announced soon about this. Also, once you launch Operation Portal Recon, you can see the current review “score” (number of reviews completed) between factions, with history showing at least the past 7 checkpoints (in this case, checkpoints appear to be full days). How can I set where I can review? A reviewer has 3 locations from which candidates will be provided — “home”, “bonus”, and current. From the settings page, the “home” location cannot be changed, and the “bonus” location can be changed once per year. Since “current” seems to always work, might as well set your “home” location to some place that is different from where you normally hang your hat. It is believed at this point that you will receive candidates from within about 400km of these locations. This will probably shrink as more players become active reviewers. What is this old badge that is coming back? Reports are coming in of people receiving their Seer Badge as a result of these submissions! We can hope that this is true, and will provide updates as soon as this can be confirmed! In the mean time, happy reviewing! When he's not busy saving the world from shaper ingression, Sean works as a mild-mannered IT instructor teaching enterprise guys how to use the management tools to do their jobs.